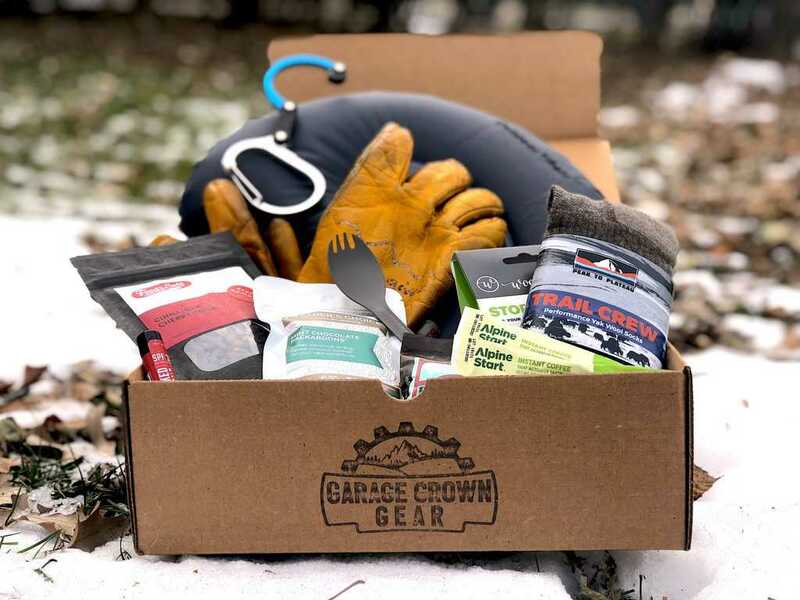 Wool-it is excited to be part of the Garage Grown Gear Winter Gift Box! 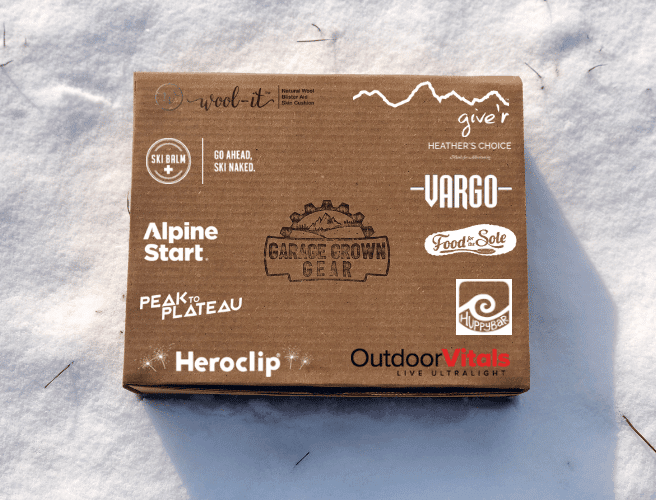 These $99 boxes are loaded with great gear, food, and apparel from small outdoor brands. For just $99 (usd) you can purchase this gift box which has a retail value of $152. The boxes ship domestically for free. International shipping will be $14.99. You can order a box between November 28th and December 5th. 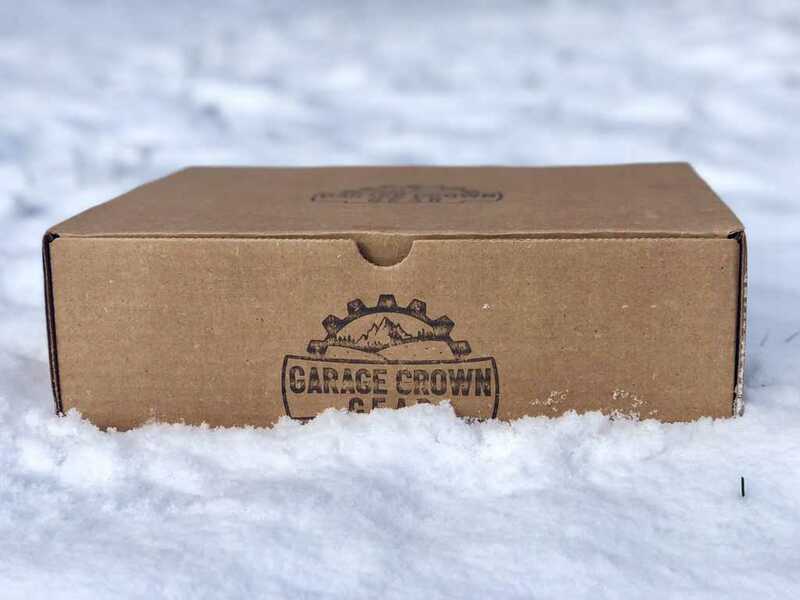 All boxes will ship by Friday December 14th. 1 lucky box will have a $300 GGG gift card inside! There are 11 products from 11 small brands. 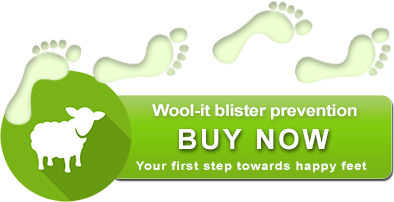 Esme's feet - the envy of the Camino?